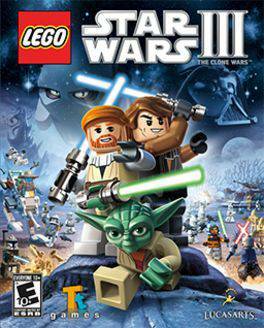 Buy LEGO Star Wars III: The Clone Wars for Steam on GGlitch.com | Fast, secure and easy! 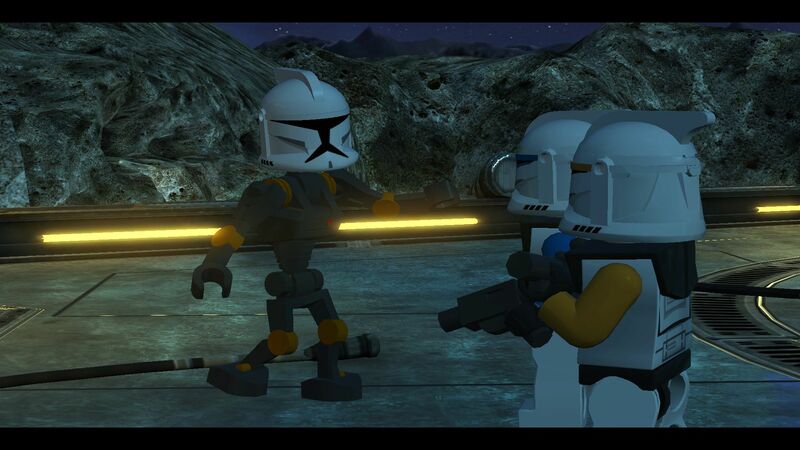 New Story – For the first time, players will experience their favorite stories from Star Wars: The Clone Wars, retold in the amazing LEGO world that fans know and love. 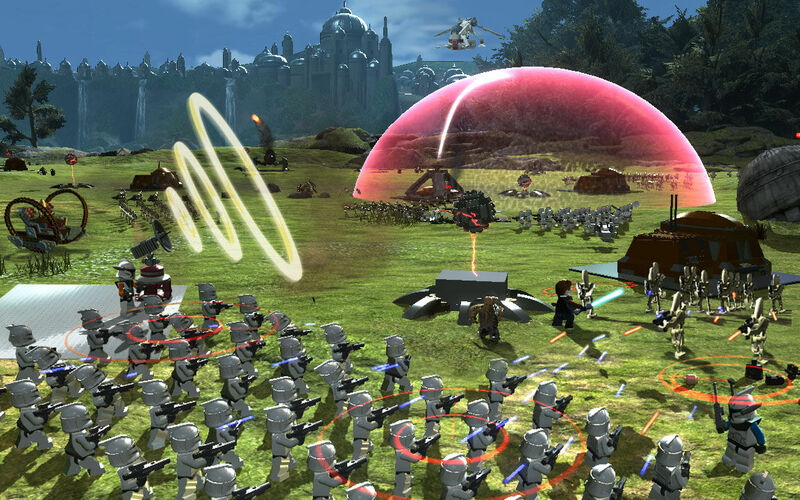 Massive Ground Battles – Brand new to the LEGO Star Wars experience, players will take control of battalions of clone troopers against the relentless droid army - building bases, deploying vehicles and calling in reinforcements to defeat opponents. SceneSwap – Authentic to the Star Wars experience, a new feature allows players to take control of multiple teams in separate locations. Working together to complete various objectives, players will control each team through the press of a button, while playing in single player or in multiplayer co-op modes. 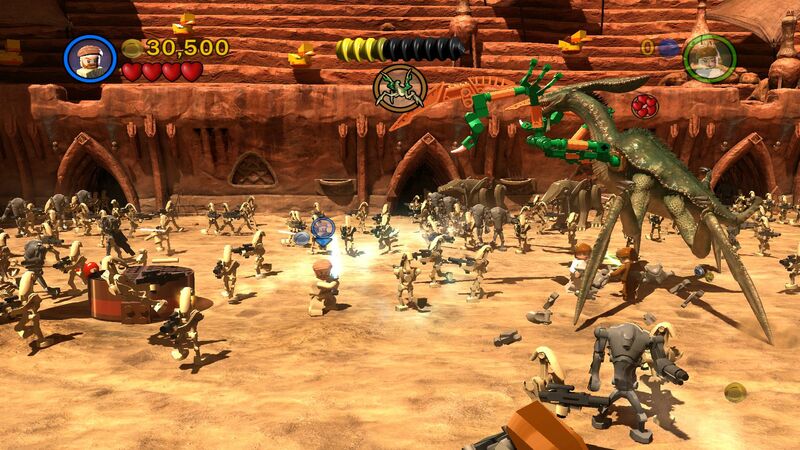 All New Boss Battles – For the first time in the LEGO Star Wars franchise, fans will fight against massive bosses as seen in The Clone Wars animated series, including Gor, the epic Zillo Beast and many other favorites. 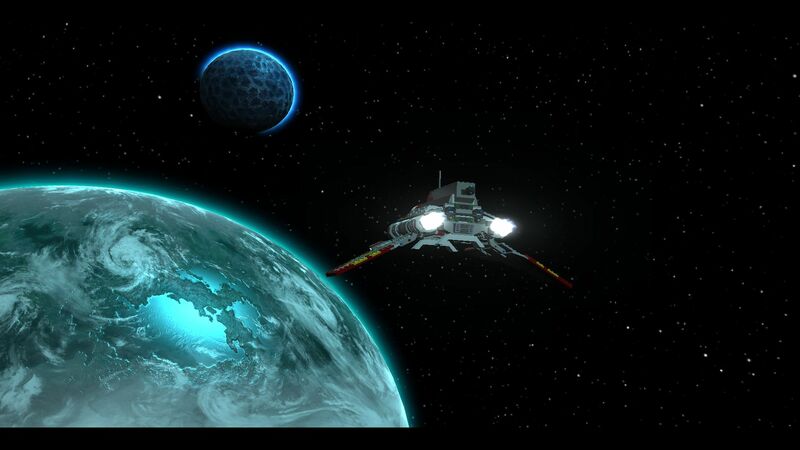 Multi-Layered Space Battles – Players will be able to take off in their favorite ships to navigate and fly through multi-layered combat throughout the galaxy. New Combat Abilities – Characters will have more dynamic moves allowing players greater freedom to battle their opponents. Characters will also have new lightsaber abilities including Lightsaber Cutting, Lightsaber Throwing, and Lightsaber Climbing. The game will also feature new grappling abilities allowing players to climb their way through puzzles and defeat enemies. Explore the Galaxy – Players will be able to explore exotic locations in a variety of ships throughout 16 different star systems. Fans will play as villainous Separatists, the noble Republic heroes or even as bounty hunters, tracking down characters across the galaxy. 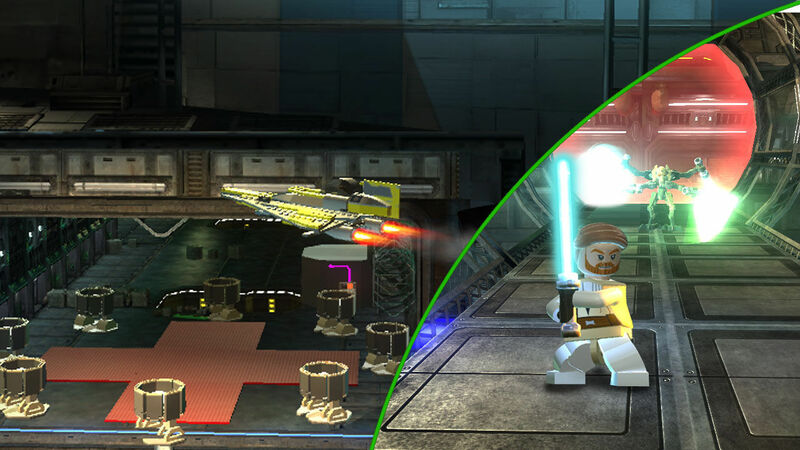 Expanded Force Abilities – Using the Force in all new ways to control LEGO objects, players will solve puzzles, access new areas, pick up and throw enemies - even turning them into weapons. 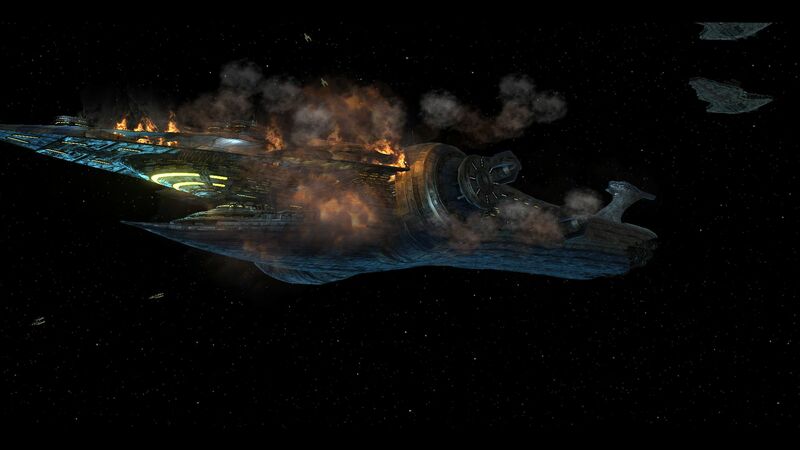 Brand New Clone Weapons, Vehicles and Characters – New clone weapons including rapid fire guns and rocket launchers, as well as all new massive capital ships to explore, such as Anakin Skywalker’s flagship the Resolute and Grievous’ devastating warship , the Malevolence. 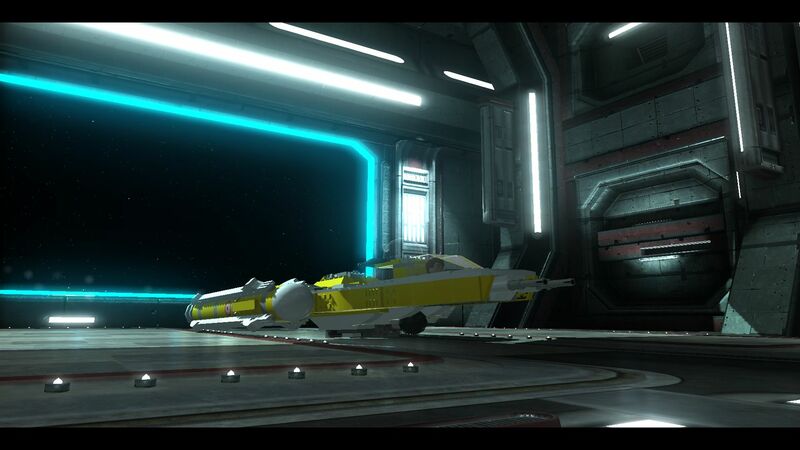 Players will also navigate through the galaxy in new vehicles such as the Republic gunship, Clone Turbo Tank and even Anakin’s Jedi Intercepter and the Twilight. Fans will also discover their favorite classic characters such as Darth Vader, Chewbacca and Luke Skywalker. 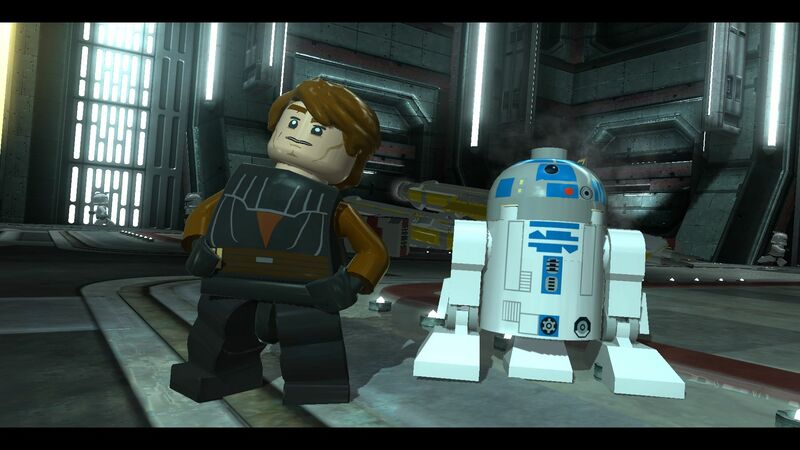 Puzzle Solving – The game will feature all new puzzles that reward creative thinking through the use of teamwork and unique building situations only possible in a LEGO galaxy far, far away. 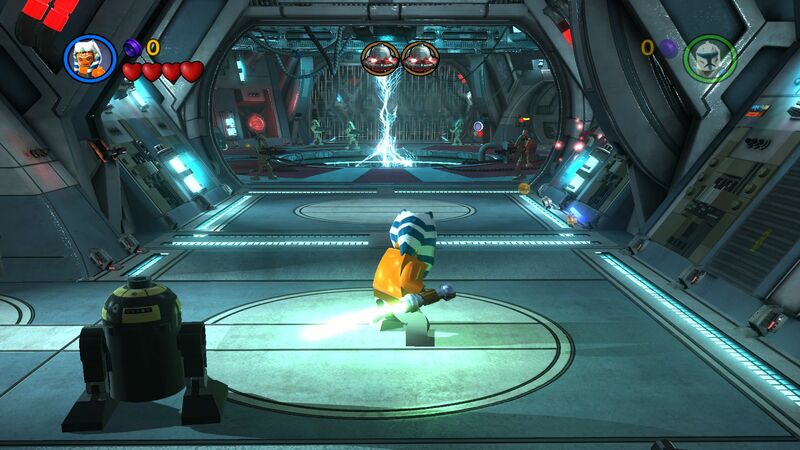 All new lighting and animations – A brand new engine brings characters to life, giving players a whole new level of control in a vibrant environment, unlike anything ever seen before in a LEGO game. Split Screen – Improved dynamic split screen for multi-player co-op with jump in/jump out abilities for friends and families to play together.